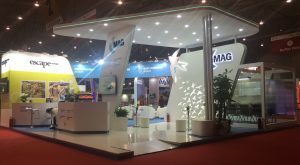 Our client, Marketing Manchester http://www.marketingmanchester.com/ (MAG – http://www.magworld.co.uk/magweb.nsf ) who are responsible for promoting Manchester on a national and international level, recently attended World Routes in Chengdu, China. We have supported Marketing Manchester at several shows including World Routes for a number of years. 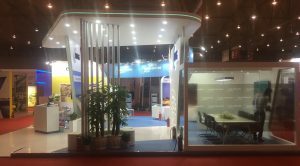 World Routes itself, offers a platform for route development professionals to discuss, develop and plan route strategies. 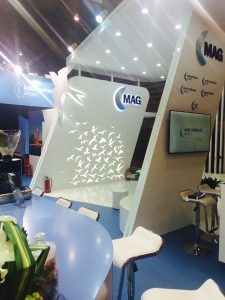 The event runs over three concentrated business days with 3,000 high profile delegates taking part in over 15,000 face-to-face meetings aimed to shape the future of the world’s air services. World Routes is the focal event for senior decision makers in the route development community. 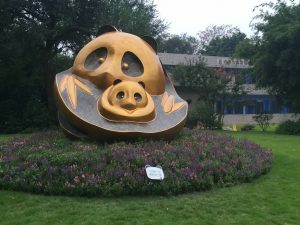 Why Chengdu? Chengdu is both a thriving business and aviation hub and a city of incredible natural beauty, where mountains, rivers and wild forests meet a bustling business district. 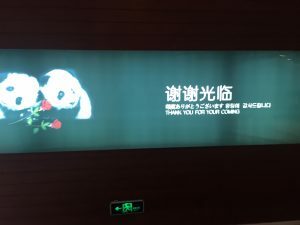 Chengdu has established a panda breeding research base, which is a globally renowned UNESCO World Heritage site, attracting almost 100,000 visitors each year.